PMMR's Corner: What The Hell Was Prog Rock Anyway?! I get really fed up with people talking of a golden age of music and saying that todays music is not a patch on the old stuff. Let’s break this down a bit shall we. Firstly, today's music scene is better than ever. The big corporations no longer have a say on what will be released, anyone with a computer and some talent can make some music. Also, the BBC can no longer pick the records we hear. There are literally hundreds of sources to listen to music, gone are the days when a ‘committee’ would sit down and decide what would be broadcast! I cannot believe this even existed! I often wonder how many potentially talented artists gave up because of this draconian and weird process. Not anymore! Live venues are more accessible than ever, merch is now easily made as is CD’s, vinyl, cassettes etc. I still cannot believe that a bloody committee used to sit down and decide what we listened to! I always thought the DJ picked the music but obviously not. 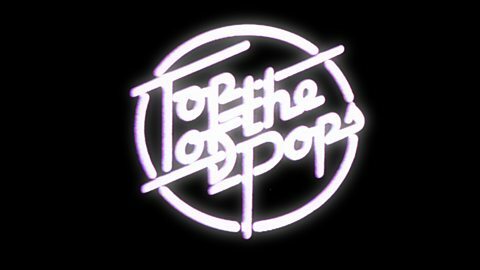 My childhood love of Top of the Pops and Radio 1 is a very distant and broken memory. Secondly, is old music as good as you remember? ‘Rose tinted glasses’ definitely change how you remember things and make songs slightly better than they really are. I will give you a personal example. My dad always listened to country and western music. When I was small I remember him playing ‘The Yellow Rose of Texas’ on an old vinyl LP. It was track 1. I still look back and think its my favourite oldie. Then I did something quite revolutionary! I looked it up on a streaming music website (if they pay me I will advertise for them…)(Editor Note: Amazon please start paying us and we'll say your name... Dammit!) I listened, and it was bloody awful. It wasn’t the song I liked it was the memory of the time. I also challenge anyone to listen to some of the Prog Rock stuff. Its pretty dire, sure there’s some more listenable ones but in general its pretty bad. It doesn’t have to be the more obscure stuff either. Try listening to some of the Queen records, good lord. I personally cannot stand listening to ‘Bohemian Rhapsody’ anymore. I used to like it, but it has been played to death and I feel its starting to age badly. If it comes on the radio I normally turn it off, and to be honest that’s one of the better ones. And let’s be honest here. That bloody committee was obviously rigged. The record companies held all the cards back then and I am sure some of them were wined and dined enough to slip the odd request in. Otherwise how did some of the total shite that came out even get on the radio? 'Nelly The Elephant' springs to mind! They are responsible for the worst memories from nightclubs and parties ever. 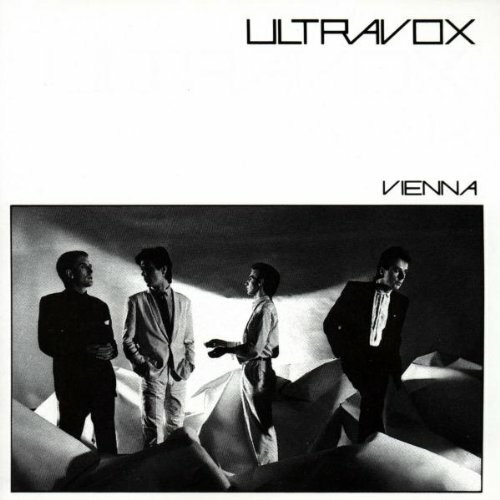 The horror list is endless, but the biggest travesty must be ‘Shaddupa Your Face’ holding ‘Vienna’ by Ultravox off number one! They are to blame for that. I bet Midge Ure hates them as well. So, my conclusion is that today we have the widest possible spectrum of music available. 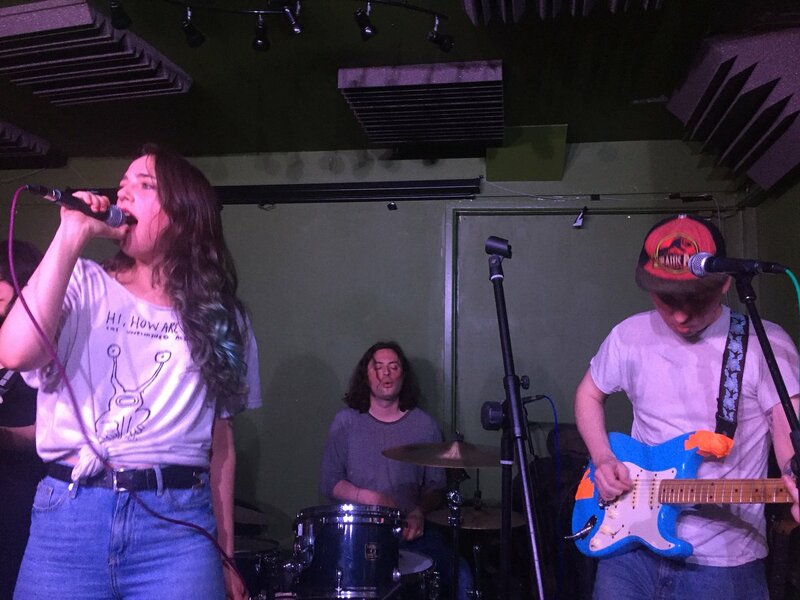 We have new bands and old producing great tracks that will either stand the test of time or not. Whatever your favourite genre is there is someone, somewhere making that music right now. This didn’t happen before. When Punk came along in the 70’s (bet the committee loved that) it killed prog rock. Dance music took hold in the 80’s when Frankie said Relax it turned into House Music and didn’t let anyone back in until Rap arrived. Each time something new arrived it killed whatever was there before and probably thanks to that bloody committee we didn’t hear anything else. Slightly odd that Queen kept getting airplay until the end, must have has a good connection… Thank god for the internet and the downfall of the old music industry. The difference now is that all these genres are here, and you can pick and choose at will. I would love for that bloody committee to try and pick my records now, unfortunately they would probably still pick Prog Rock.